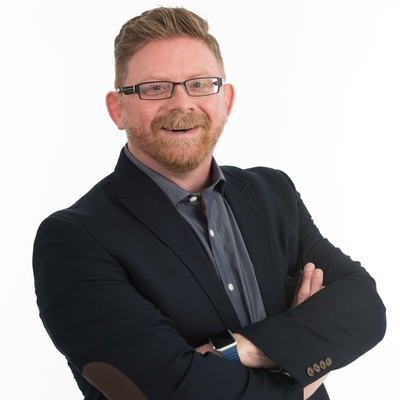 One of the most misunderstood elements of a company's structure is it's culture. Some believe culture is only relevant when there are employees involved. Some believe culture happens organically and it's not something you can have much control over. 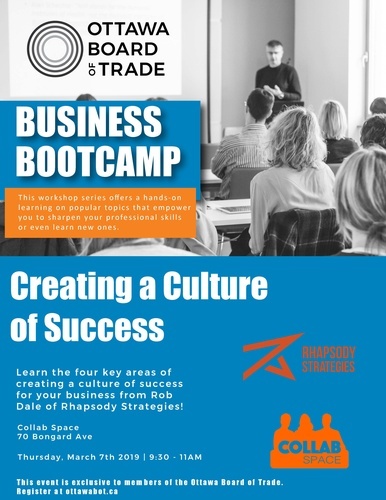 Rob Dale from Rhapsody Strategies will introduce us to the four key areas of creating a culture of success.